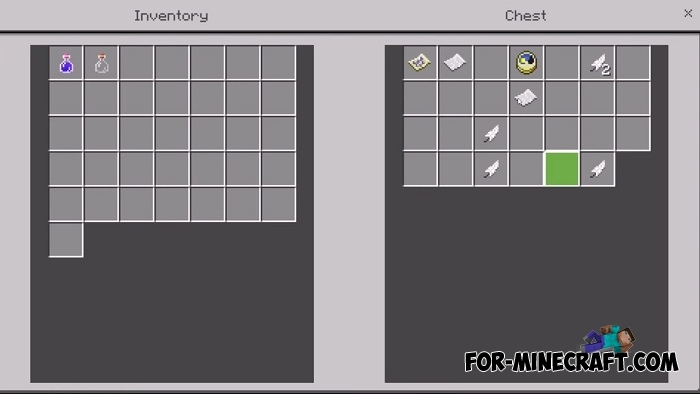 Make your first survival more fun and interesting by starting the game with this seed. 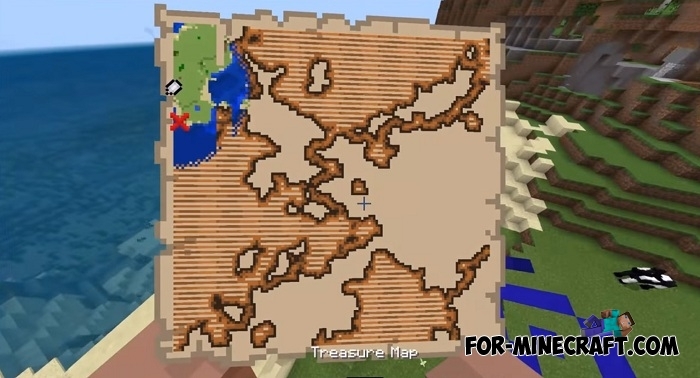 This amazing place has several cool features that can be found by chance or with the help of maps and those who don’t want to spend time on it can just enter the seed number and discover a great place. Typically, such seeds are the optimal start for further survival because there is a set of resources and unique items that are difficult to find. 2 sunken ships that are aground and visible from afar (no need to dive under the water). 2 ruins are located next to the spawn. A village in the center of which is a huge abyss. The village itself is built on a very dangerous place, under it there is a lava lake, do not fall down.